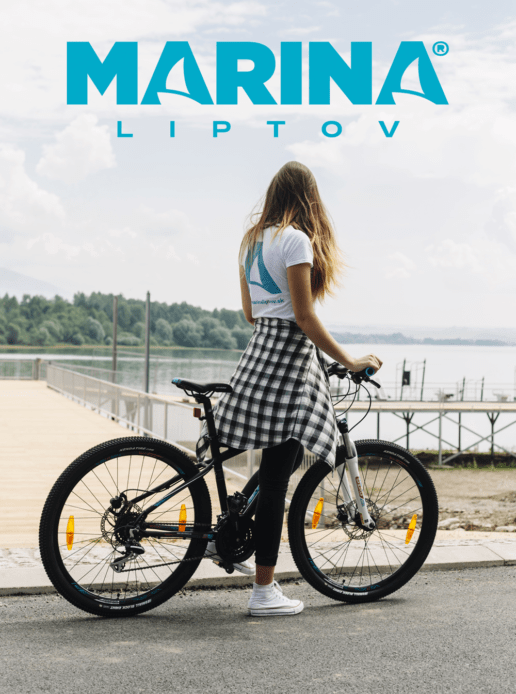 Enjoy Liptov region on two wheels! 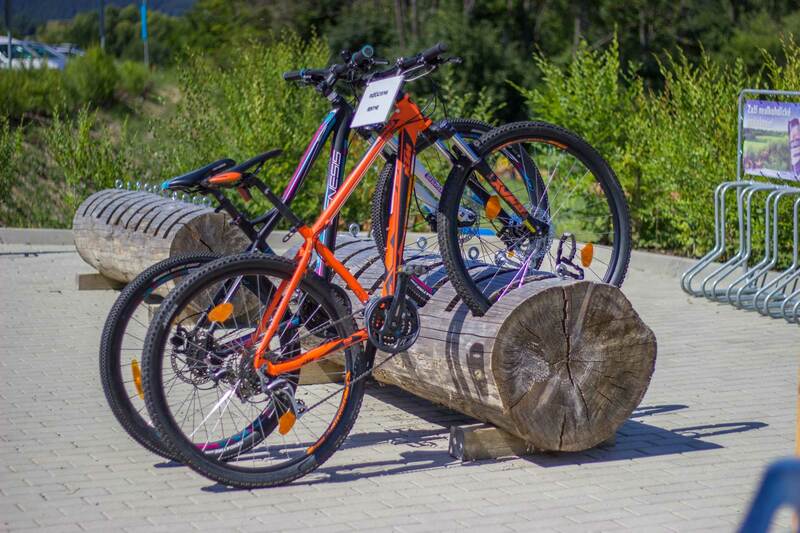 Change your daily routine and come to us, rent modern and stylish bikes and enjoy fresh air with your family. We have bike for everyone: KTM Chicago bikesfor men, Genesis Helena bikesfor women and Nakamura Booster bike for kids.